Another week of this year has passed by. Just like any other week this week too was filled with news about Bollywood. 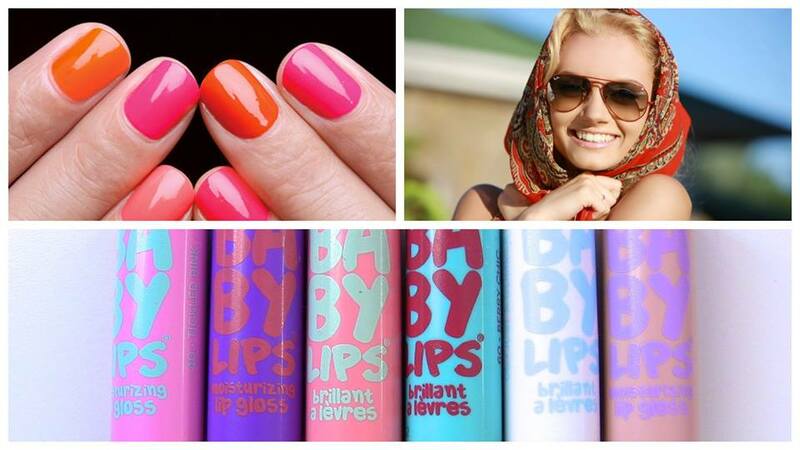 Some were downright shocking and some were enough to make us teary. Priyanka Chopra called Arpita Khan Sharma 1000 times for working in Bharat? 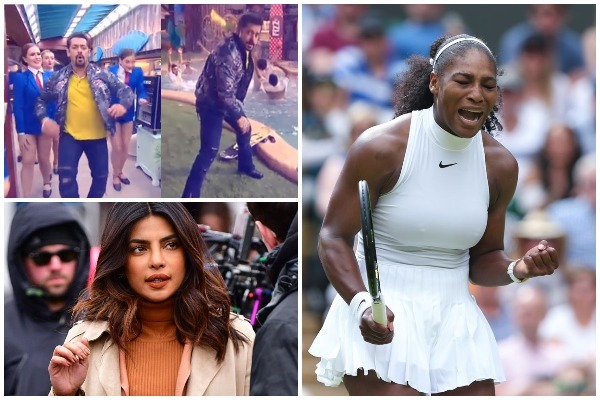 Priyanka Chopra’s abrupt departure from Ali Abbas Zafar directed and Salman Khan starrer ‘Bharat’ sent ripples throughout the industry. Whilst Salman assures that all is well between them— in a shocking interview the actor revealed that Priyanka Chopra had called his sister Arpita Khan Sharma nearly 1000 times with a request of working with him! So much for wanting to work with Salman Khan only to walk out of the project, right Priyanka? Serena Williams throws a temper tantrum at the U.S. Open Finals! Serena Williams is one of the most decorated female sports-persons but that image has been somewhat tarnished after the U.S. Open Finals. Serena started throwing a tantrum while the match was in progress because she was called out for violating three codes by the umpire. If breaking her racket in a fit of anger and abusing umpire Carlos Ramos was not enough— Serena Williams even insulted the Japanese winner Naomi Osaka by stealing the limelight from her. Certainly not a behaviour expected from an internationally renowned player like Serena Williams. John Abraham steps into Aamir Khan’s shoes for Sarfarosh 2! Aamir Khan and Sonali Bendre starrer Sarfarosh has been a childhood memory for most of us. It is just as if it was yesterday that Aamir Khan was saving the country while romancing Sonali Bendre to ‘Jo Haal Dil Ka’. Now John Abraham is all set to bring back those memories by starring in its sequel Sarfarosh 2. Let us see what John brings to the character ACP Ajay Singh Rathore. Makers Of Bigg Boss slowly reveal more contestants! In the latest promos of Bigg Boss the makers have teased us with the possibility of TV actress Nehha Pendse and former cricketer S Sreesanth’s entry into the show. While comedian Bharti Singh and her husband Haarsh Limbachiyaa are set to entertain us as a Jodi—Tv actress Dipika Kakar Ibrahim’s husband let the cat out of the bag and revealed that she is participating in the show. Let us wait and see which celebrities will be entertaining us on Bigg Boss season 12! Mira Rajput Kapoor requests fans to not send baby Zain Kapoor gifts— her reason will win you over! Mother of two, Mira Rajput Kapoor has proven that she is wise beyond her years. As the Kapoor family is over joyed at the completion of their family—happy fans are sending gifts to the little munchkin. However, Mira Rajput Kapoor has refused to accept gifts any further. Why, you ask? Mira believes that there are other families and babies who are much more in need and will appreciate the gifts/products more. 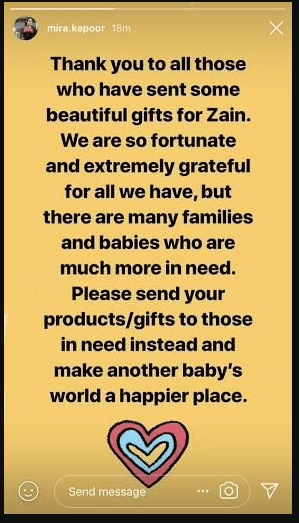 Instead of sending gifts to baby Zain, Mira has asked her fans to make another baby’s world a happier place! Such a profound thought, is it not? Baaghi couple Tiger Shroff and Disha Patani part ways? As per several reports Tiger Shroff and Disha Patani have parted their ways due to Tiger’s growing closeness with his Student of the Year 2 actress. Reportedly, Tiger Shroff is already seeing newcomer Tara Sutaria! The Kapoor Khandaan is all set for selling the iconic R.K. Studio as it is becoming a financial burden on the family. However, the family followed traditions and welcomed Ganpati Bappa in the studio for one last time. As per the onlookers not only Kapoors but also the employees of the studio broke down while performing the final prayers before the visarjan.